Lonely Planet Guidebook users and TripAdvisor Users Highly Recommended our Tibet Travel Agency. 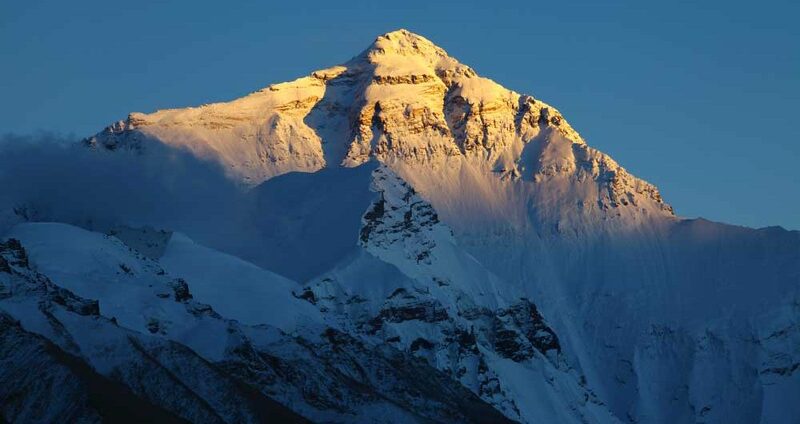 Many people ask the question frequently that“How can I find a reliable Tibet travel agency?”And many people surf the internet and search via google or yahoo or bing to try to get travel tips, but it is always difficult to get a right answer. As you know all the recommendations are very random with different interest and motivations, therefore, so far worldwide travelers use the Lonely Planet guide book and TripAdvisor which are the two most well-known travel resources around the world, because from these two resources, you will get more reliable information for every travel destination. 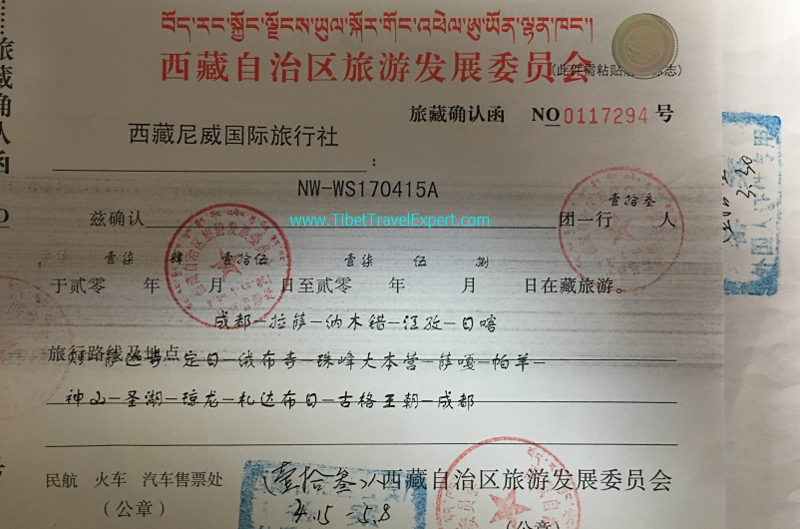 We are very proud that, as having been arranging pure Tibetan travel service for more than decades,our local agency is honored to receive more and more Tibet travel recommendations. And you can easily find out these Tibet travel reviews on TripAdvisor.Like the previous Tibet travelers, we wish you will have an amazing Tibet journey and would love to recommend us highly in the near future. 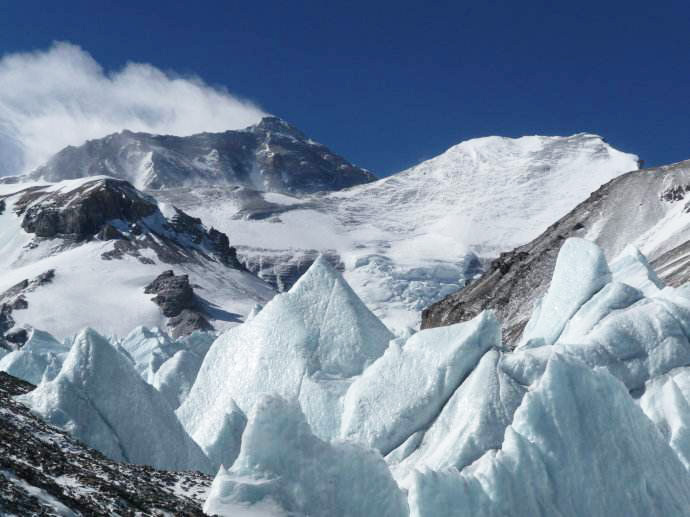 Want a fantastic Tibet Tour experience in winter? 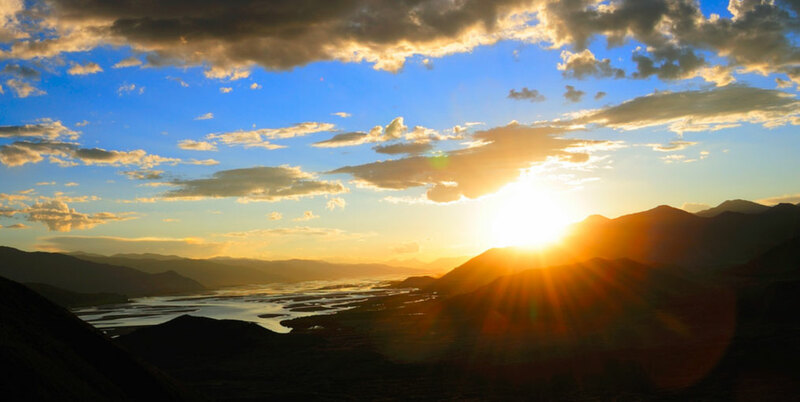 Plan your Tibet Travel with local reliable and reputable Tibetan Travel agency now! 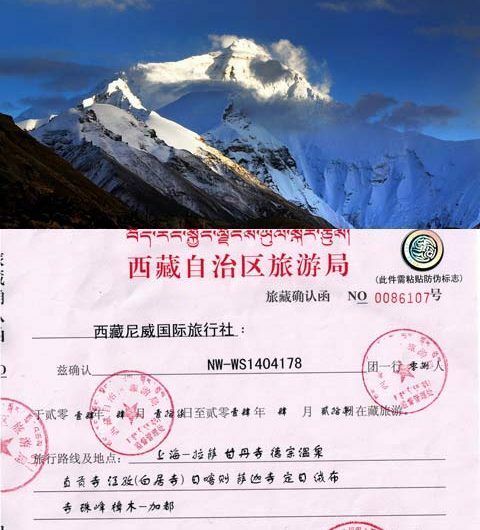 Tibet Travel Permits Application is the first thing travelers should consider before Tibet Travel. Information and application ways about permits.